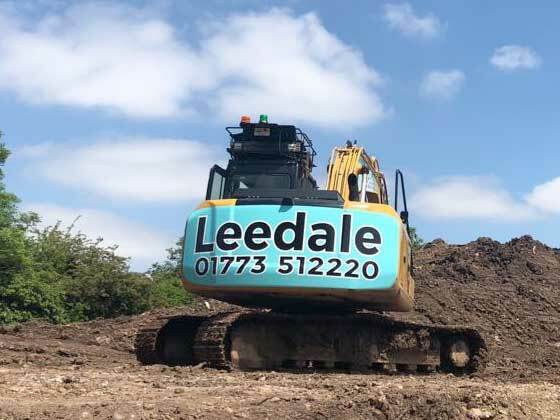 Our plant hire division is able to offer an extensive range of both self-drive and operated plant hire and provides a wide range of options for the construction & building industry at very competitive rates. 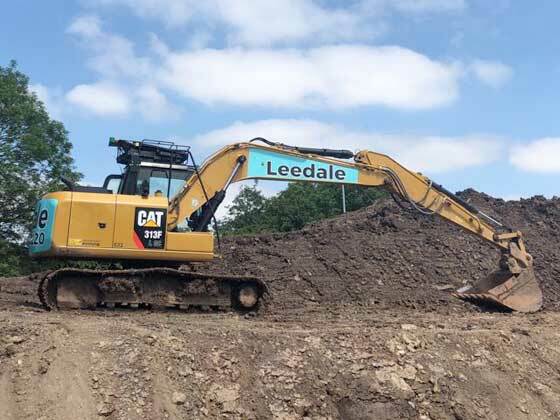 Our growing fleet is fully maintained each month by professional engineers and in addition all plant comes with a 12 month test certification. We offer a fast, flexible and reliable service which can be short or long term and on a fixed price or hourly rate basis to suit your needs. 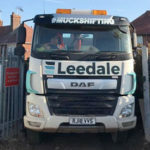 Our central location allows us to offer an extensive coverage throughout the United Kingdom including the Midlands, Derbyshire, Staffordshire, Leicestershire, Nottinghamshire, London, Yorkshire, Wales and Scotland. 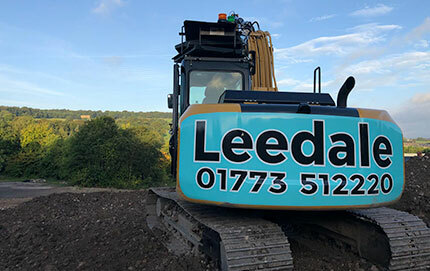 Our operated machine hire comes with one of our fully qualified, industry experienced drivers. All our operatives are fully certified, courteous, knowledgeable and hold the necessary CPCS cards. 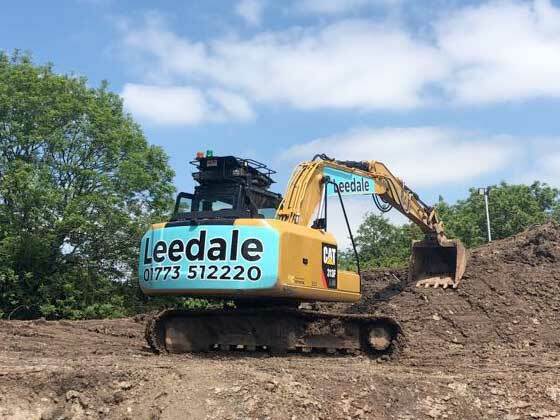 Available for hire at Leedale Ltd is a selection of excavators, mini diggers & JCB dumpers. All our services are carried out in accordance with current legislation and we can provide Method Statements & Risk Assessment on request.